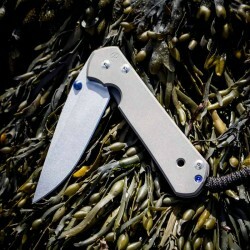 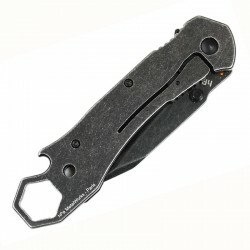 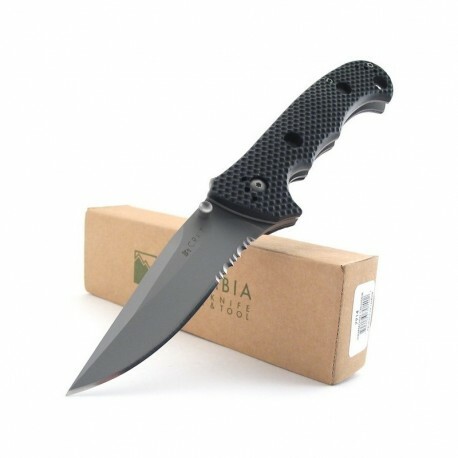 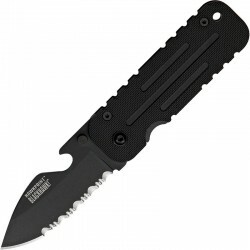 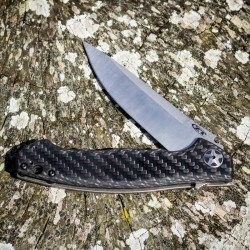 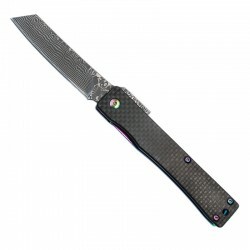 Large and robust tactical folding knife with exceptional quality / price ratio. 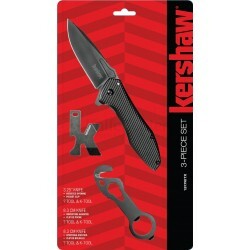 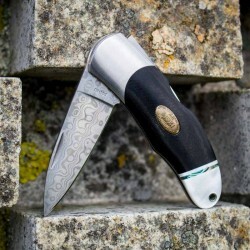 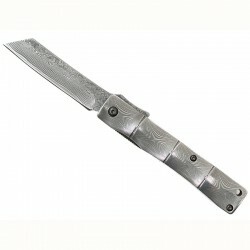 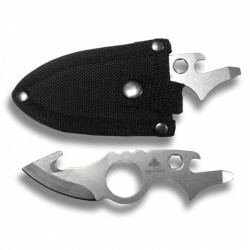 Partially toothed stainless steel AUS-6 blade with lock liner lock and additional safety. 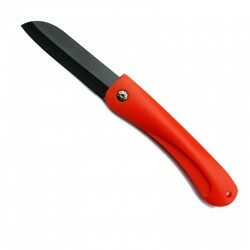 Very good grip thanks to the honeycombed handle. 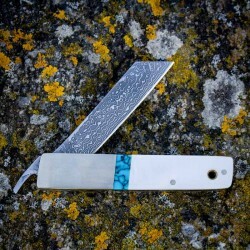 A knife perfect for military use or expedition.